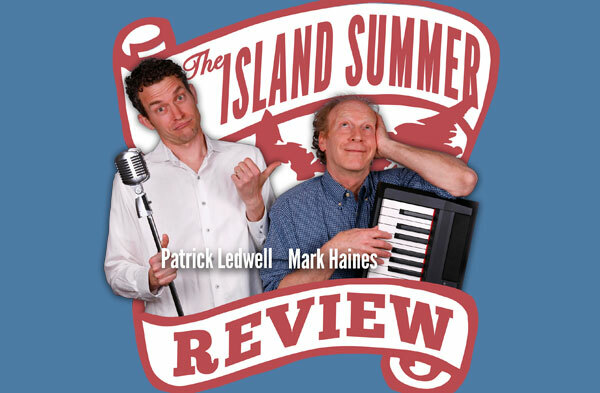 Each summer, comedian Patrick Ledwell and musician Mark Haines create a brand-new storytelling set, with fresh comedy, traditional music, and everything Prince Edward Island in between. For this upcoming season, the show will take a special look at the connection between the Island and its Atlantic Canadian neighbours, finding the heartstrings that pull us closely together. There will be stand-up jokes, foot-stomping fiddle tunes, real Island news stories, and plenty of crowd participation. The only rule? That the stories ring true to the Island, welcome everyone aged 10 to 90, and help people check worries at the door. Start gathering your family and guests. The Island Summer Review is putting together a funny, tuneful night that’s 100% true to the Island, and 100% East Coast.